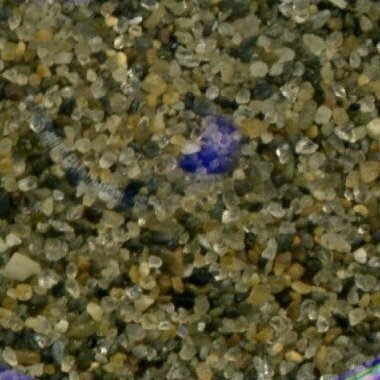 This Sand Sample is available for trading ! * The exact information is the "place of discovery description". The coordinates are only for information and only show the possible place of discovery of the sand.